Are you one of those people bored of playing Angry Birds? 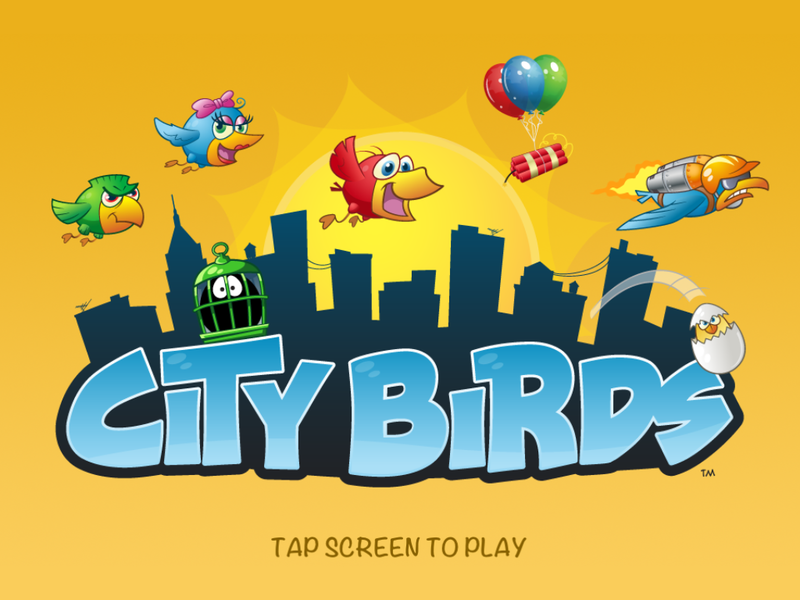 If you find it to be repetitive and boring, you could probably put it on the shelf for a while and try a new app named City Birds that is all set to hit the App Store. Thanks to the developers, Chunky Apps, I got a chance to carry out a pre-launch test on the app. And I was enticed right from the moment I saw City Birds! 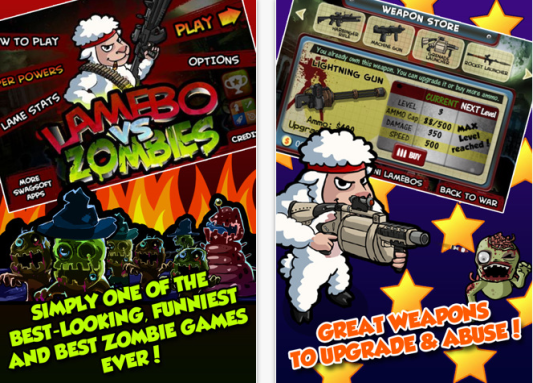 The game has simple touch-and-drag controls and is highly addictive and fast-paced. A group of colorful birds, the City Birds, are in danger but aren’t aware of it. What you need to do is help them to safety by leading them to cages of the same color. The challenge lies in getting the job done before the birds fly off the screen. You can hold them back for a short while but the sooner you get each one to a cage of the same color, the better. City Birds features cute characters that will put a smile on your face. The game is easy to play but difficult to master. You will have to think on your feet and make swift moves while you face a whole lot of delightful challenges. The complexity of the game increases so gradually that I almost didn’t notice it. City Birds is not segmented into individual levels and its infinite gameplay is something I enjoyed, though I had to work very hard to beat the records of my friends! The fun in the game lies in efficiently managing these birds’ protests while you attempt to rescue them. As the City Birds dread being caged, they have a couple of mischievous tricks up their sleeve to “escape”.They give you a hard time by dropping down egg “bombs” which could break the cages, and sending balloon traps your way. There are even some birds that fly with jet packs, hoping to make a quick exit before you cage them! The game has 9 different birds at present, and more birds are expected soon. 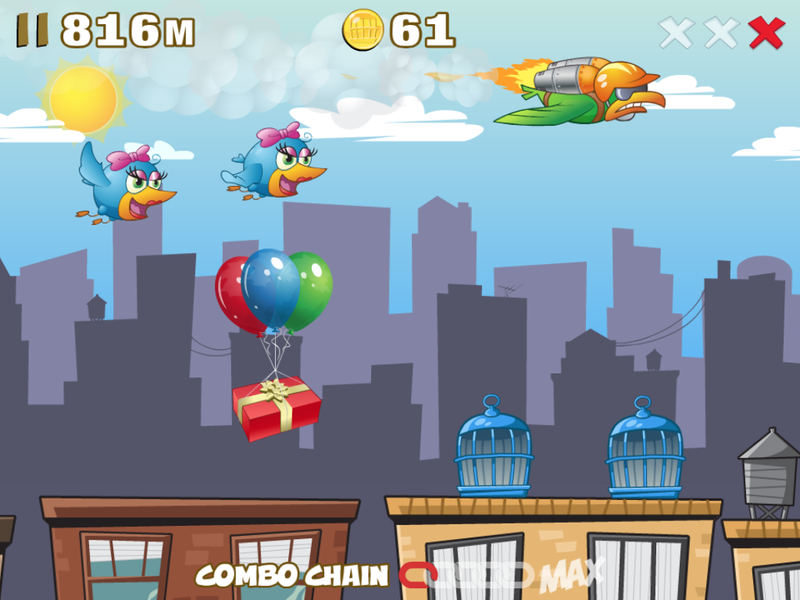 You can unlock the birds by using the coins you earn. If you are in need of coins, you can always get more by making an in-app purchase. Your game scores are determined by the number of birds you save, the challenges you complete, the “value” of each bird, the distance you cover, the bonus points you earn by tapping on gift boxes tied to floating balloons, the color-combos you create, etc. You can show off your gaming skills by competing with friends through global leaderboards. 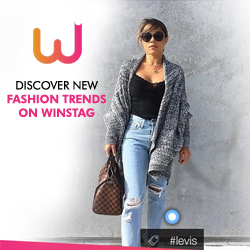 Based on information from the developer, the app is gearing up for a worldwide launch on the Apple App Store, and will soon be available on Google Play as well. 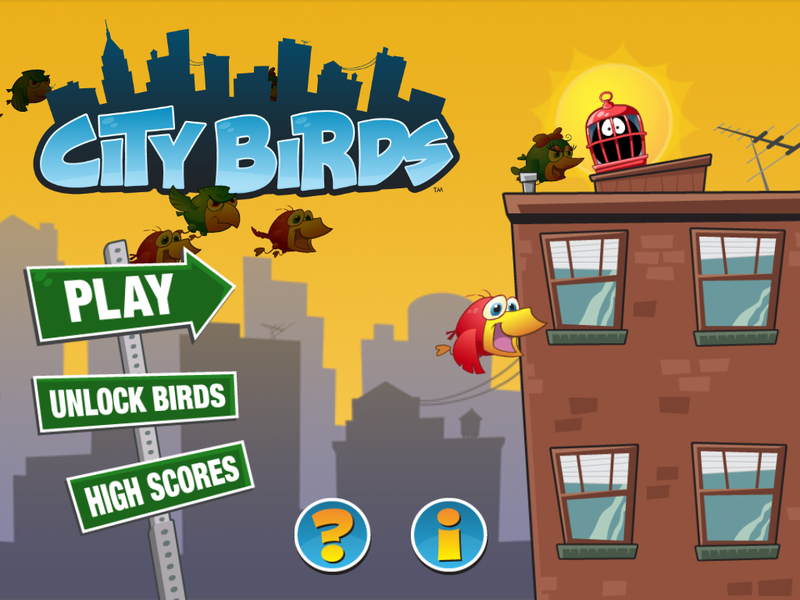 City Birds provides riveting action that will have both adults and kids hooked for hours. The app’s animation and design deserve special mention. This one-of -a-kind rescue mission offers so much of fun, excitement and anticipation, apart from immense satisfaction.